The LB6-SW100-L consists of a high performance 8- inch subwoofer module with a crossover network to support up to four (4) 2-inch LC6-S-L compact satellite speakers. The LB6-SW100-L can support either 4/8 ohm or 70/100V signal connections. 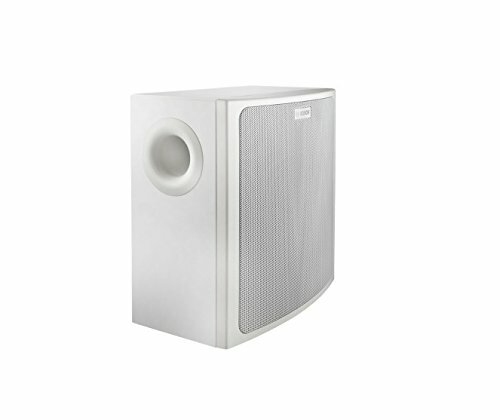 Its high power handling allows the subwoofer to be used in a wide variety of environments and spaces to enhance high quality background or foreground music.